It has been raining these past few days. 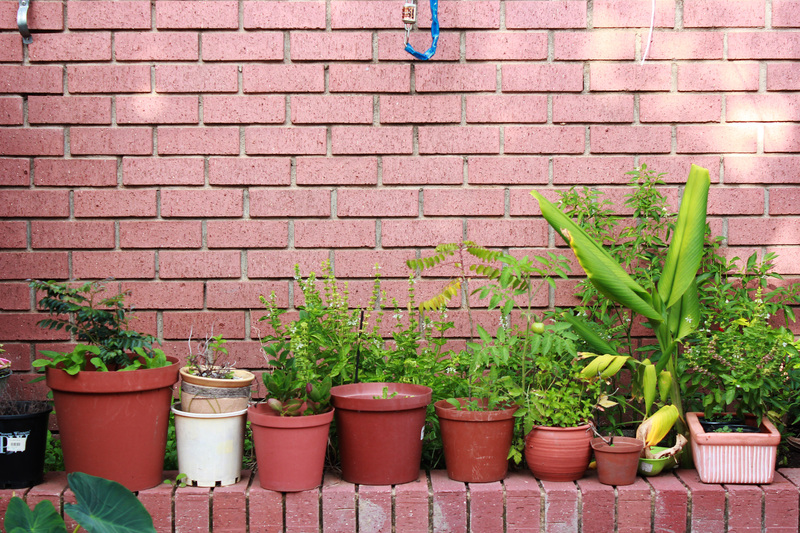 My mother’s little herb garden is flourishing…with over 10 different items to pick and choose from every day! There is nothing better than growing your own food, preparing it and tasting it’s freshness! 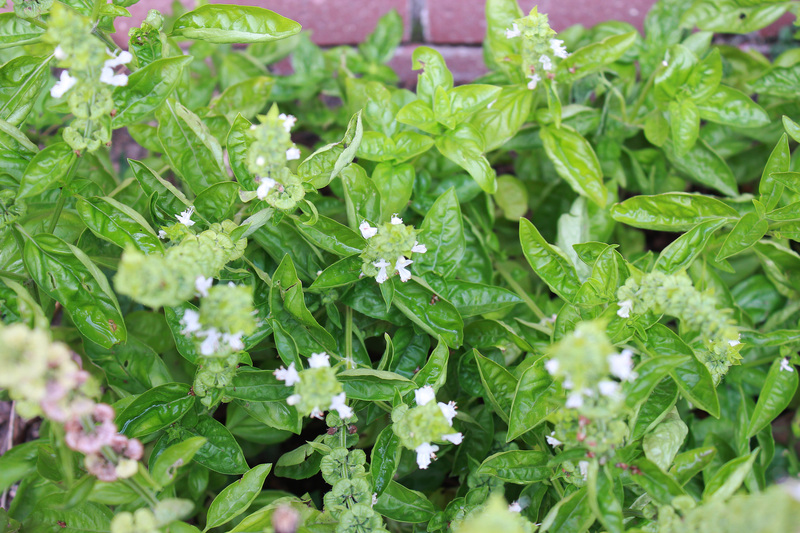 Our basil is growing wildly, begging to be picked and transformed into a fragrant pesto! Throw everything into the blender and pulse until you get a choppy consistency. 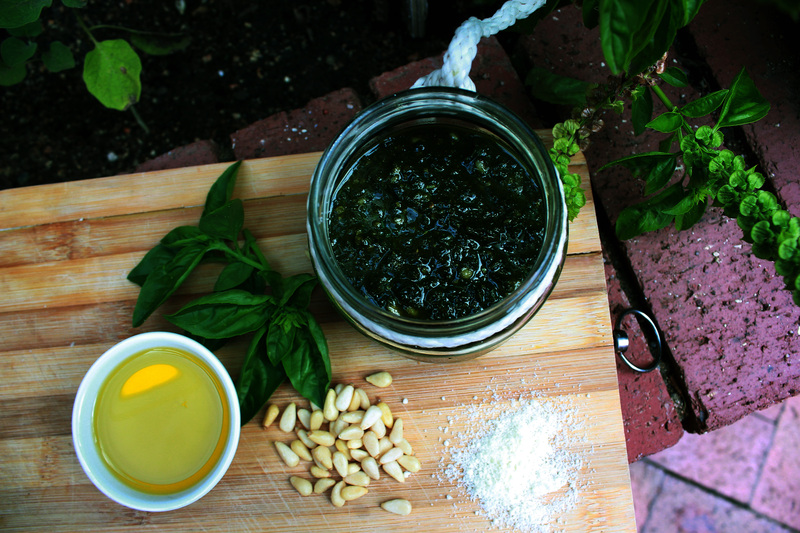 If you wish to have a thinner pesto, add more olive oil, and blend until it is smoother. Since I don’t include garlic (or onion) in any of my food, to add a bit of pungency to the pesto, a pinch of mustard does the trick! I made this batch for my dear friends the purbhoo sisters! Please make yourself as MUCH as you can, and enjoy in many ways! Toss a little bit of pesto with some hot pasta…my favourite! Add a bit of fresh cream for a creamy pesto sauce, or enjoy plain, like I do! 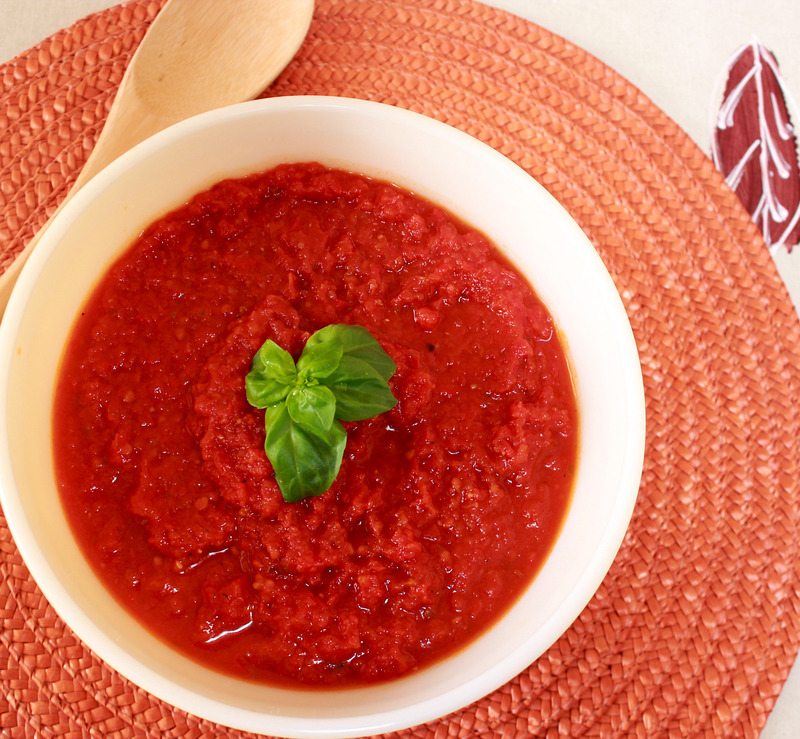 Toss with some fresh diced tomatoes, and pile it up on toast.